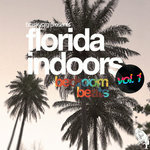 Brasky.org is proud to present Bedroom Beats, the first installment of Florida Indoors, a free compilation series setting out to showcase creative music scenes around Florida. 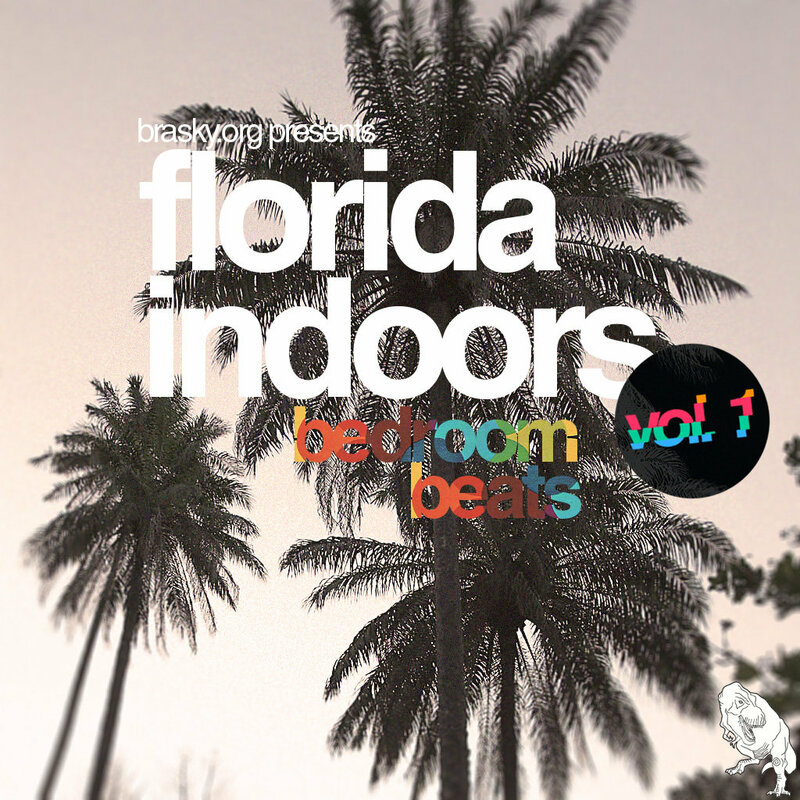 Our inaugural mix serves up 19 tracks from artists living in or originating from Florida. Some of these tracks are being released for the first time. 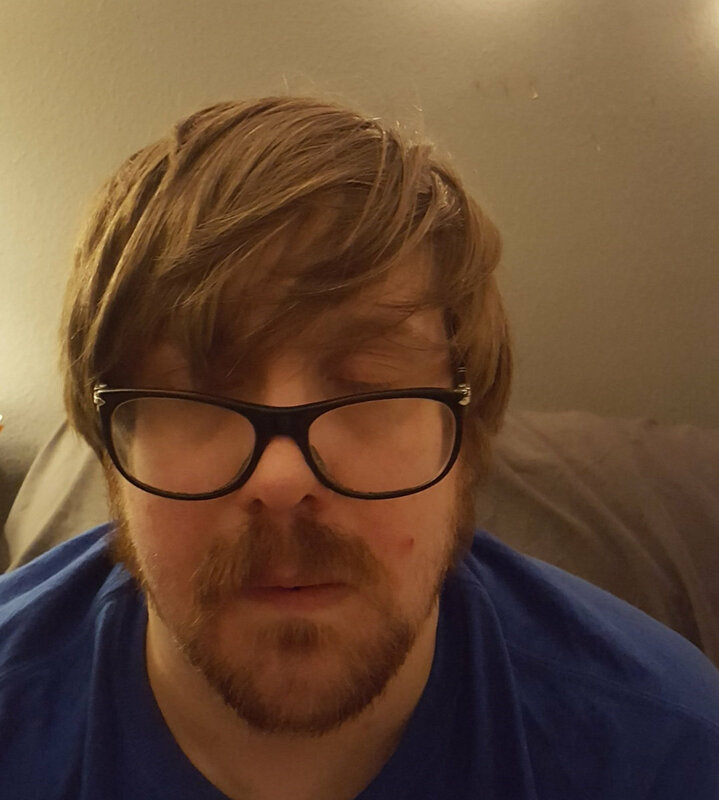 Note: The lossless file formats are actually up-converted 320 MP3s (Bandcamp only accepts lossless formats when uploading). Visit Brasky.org for more info or email us at admin@brasky.org. We followed and promoted DIY music in FL.